Over the years, the "Buy to Let" market has increased significantly and along with it has the risk of financial loss for Landlords who have invested in the sector. 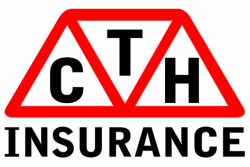 At CTH we welcome Landlords of all types and can offer comprehensive policies which provide the security you need to keep your investments working for you. With cover for Buildings, Contents and Liability available, now is the time to discuss your needs with us.